I am posting this enthusiastic review in the scholarly journal Journalism & Mass Communication Quarterly because the journal charges a lot for access. textbook—one that reads like literature instead of CliffsNotes. 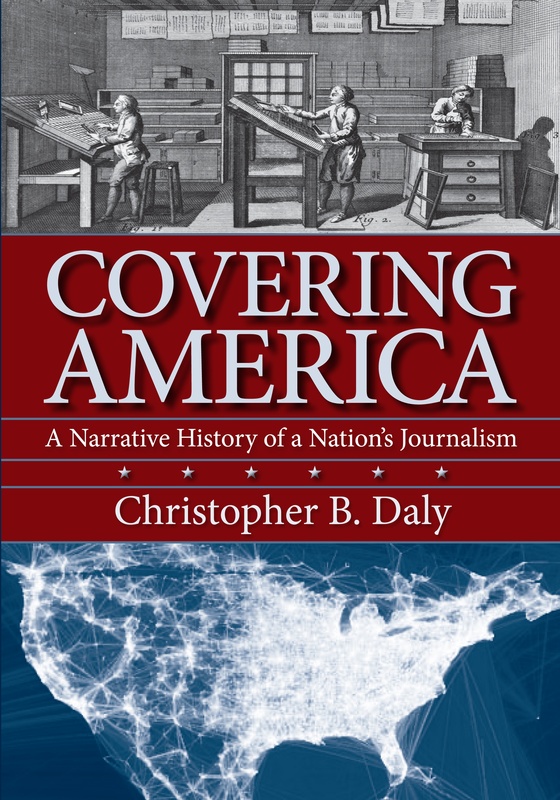 reading for undergraduate and graduate classes in journalism history. are left in a remarkably comprehensive story. storytelling that gets the major points across memorably. volume shows how journalism helped shape American life. Vietnamese girl photograph, there are no major stories left untold. report of the King assassination—enrich the atmospheric narrative. Blair affair, which is hinted at in the conclusion. journalism educators, researchers, and students at all levels.